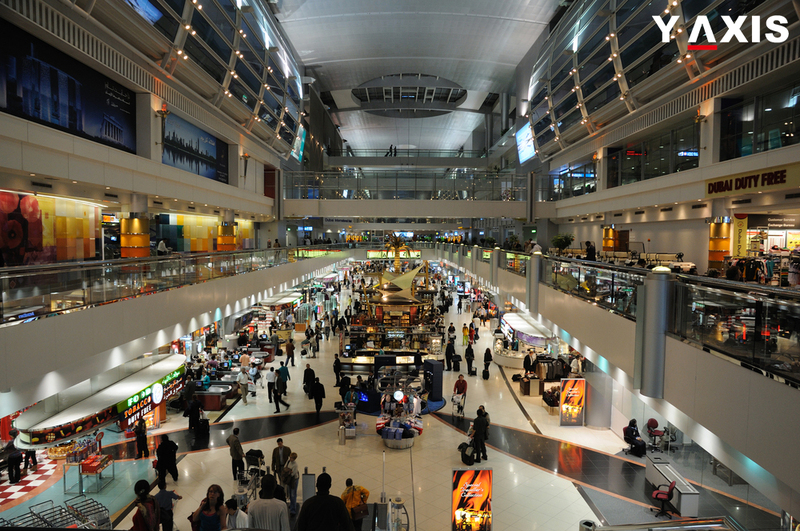 The UAE has emerged as an Immigration Hotspot for immigrants across the world. It is also one among the favoured destinations for overseas nationals when it comes to PR Visa. Short-term immigrants who intend to make a quick buck also arrive here fascinated by the gains it offers them. 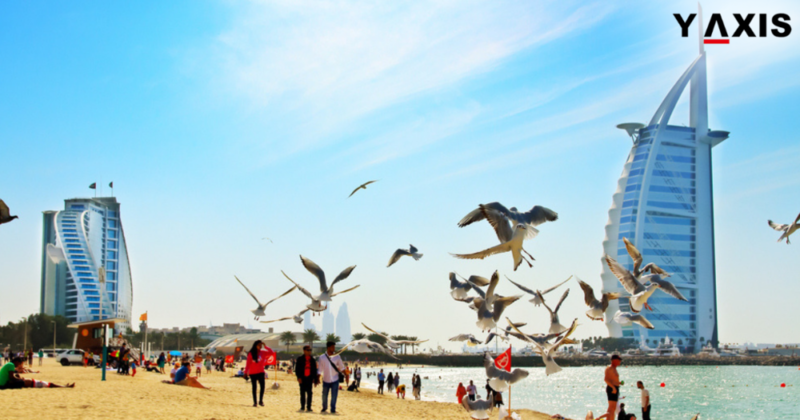 As per the Gallup global survey, UAE is the 12th most favoured destination in the world for prospective immigrants. Around 12 million of them are inclined to obtain PR Visa in UAE. The current population of the nation is 9.4 million. The addition will enhance its population by more than twice, as quoted by the Khaleej Times. 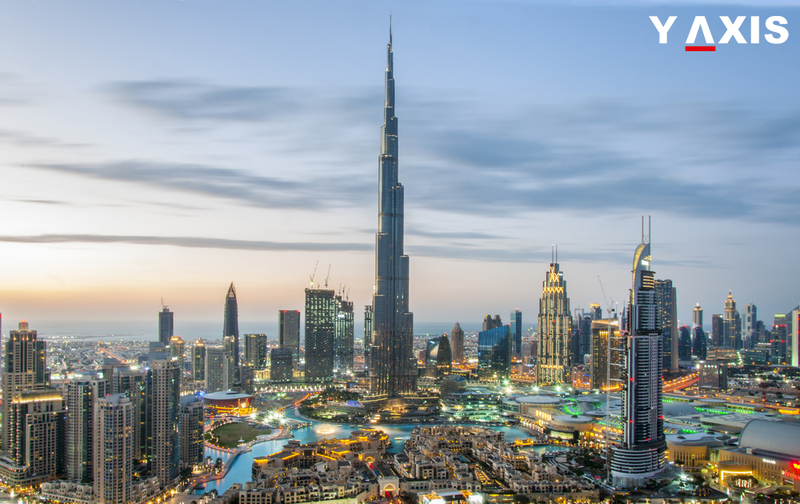 The latest Immigration Hotspot UAE will benefit substantially from immigration. It has a potential net immigration score of 204%. Majority of the overseas nationals who are keen to immigrate to the nation are youth. 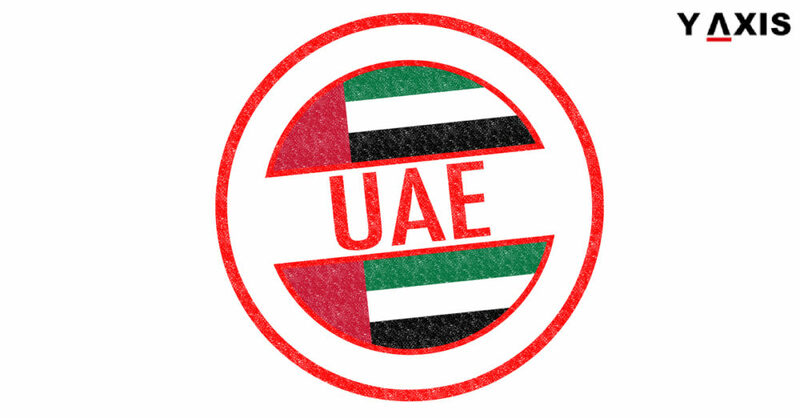 According to the poll by Gallup, this immigration will result in a 303% increase in the youth population of UAE. The brain gain for the nation will be 22%. 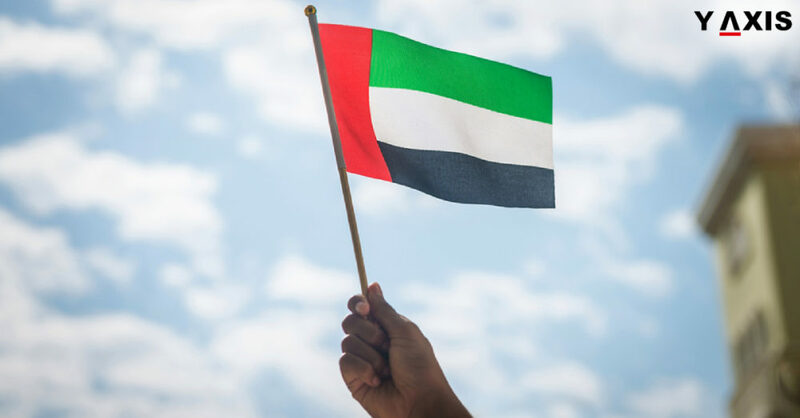 The UAE was favoured by immigrants as more attractive in comparison with several nations. These are China, Russia, Turkey, South Korea, Netherlands, New Zealand, Sweden, and Singapore. Henley & Partners Dubai Managing Partner and Middle East Head Andreas Keller said that UAE attracts great talents globally for many reasons. It offers access to business opportunities that are exciting. The nation has a great life quality and peace of mind resulting from residing in a secure and stable nation, he added. Andreas Keller elaborated that UAE has always been leading when it comes to innovation. It focuses on latest industries that can propel the growth of the economy and creation of jobs, he added. The UAE recently emerged as a leading destination for attracting FDI in Robotics and AI. These are the appealing sectors for top overseas talents employed in Tech and Science industries. It also began the implementation of 10 and 5-year Visas for overseas talents and investors. Is it unlawful to work under a husband’s visa with no UAE Work Visa?